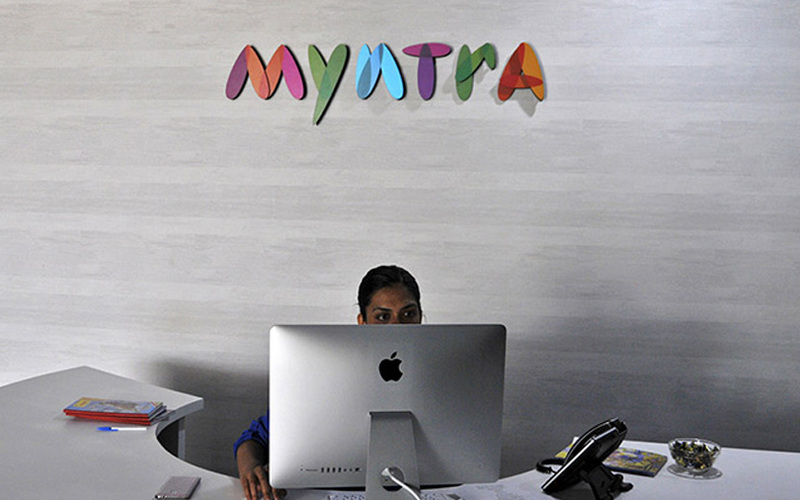 Gunjan Soni, the chief marketing officer and head of Jabong at Flipkart-owned online fashion retailer Myntra, and Ananya Tripathi, the firm’s strategy officer and head of categories, have both decided to leave the company by the end of this year. “Soni and Tripathi have decided to pursue opportunities outside the organisation. They will continue in their current roles till the end of the year for a smooth transition,” a Myntra-Jabong spokesperson said in an email response to TechCircle queries. Soni will join Singapore-based online fashion retailer Zalora as its new chief executive. Zalora is owned by Global Fashion Group, which is part of the Rocket Internet family of companies. In July 2016, Myntra had acquired its main competitor Jabong from Global Fashion Group for $70 million (Rs 470 crore) in an all-cash deal. Soni is a management graduate from XLRI Jamshedpur who is credited with building the 'End of Reason Sale', one of Myntra's key revenue-driving events. She has also worked with McKinsey and Company and Star India in the past. She was appointed to lead Jabong in February last year. According to The Economic Times, which first reported the development, Tripathi is likely to join global investment firm KKR as an operating partner. A graduate of the Indian Institute of Management, Kozhikode, Tripathi previously worked at McKinsey. The development comes in less than five months after US retail giant Walmart completed its $16-billion acquisition of Flipkart. According to a recent media report, four senior executives from Walmart are joining the Indian e-commerce firm. Emily McNeal, the firm’s global head of mergers and acquisitions, will join Flipkart Group as senior vice-president and group chief financial officer. Others who will join are Daniel De La Garza, Grant Coad and Dawn Ptak. The ET report said that Garza will come on board as vice-president and chief ethics and compliance officer, Coad as general counsel and Ptak as vice-president and group controller. According to another recent report by business daily Mint, Walmart may replace Flipkart’s group CEO Binny Bansal, and that the US-based retail giant is considering both internal and external candidates for the role. The report also said that Flipkart CEO and former Tiger Global executive Kalyan Krishnamurthy is one of the contenders for the role. US-based Tiger Global is an investor in Flipkart.